How do I click a button using AppleScript? You also need to specify the parent objects. activate application "TeamSpeak 3 Client"
tell application "System Events" to tell process "TeamSpeak 3"
Not the answer you're looking for? Browse other questions tagged applescript . 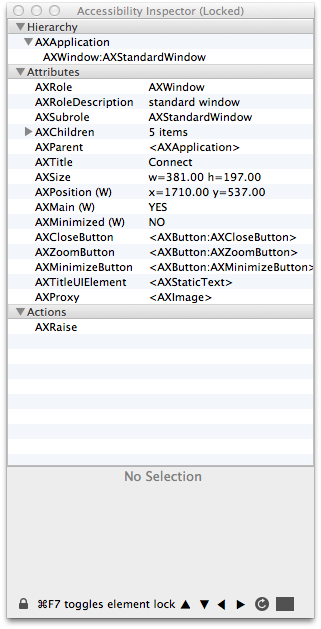 Applescript click automation in Google Chrome browser? 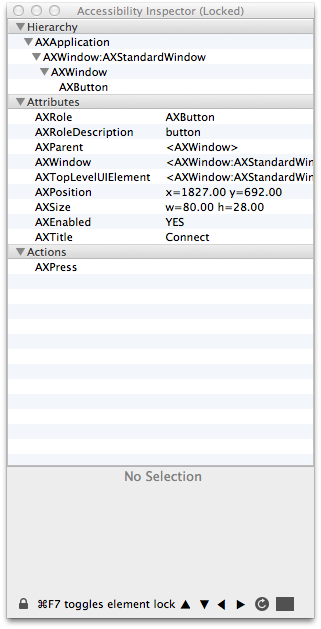 How to code an AppleScript to do a mouse click on a menu bar item?